Capturing life's milestones is what we do best. 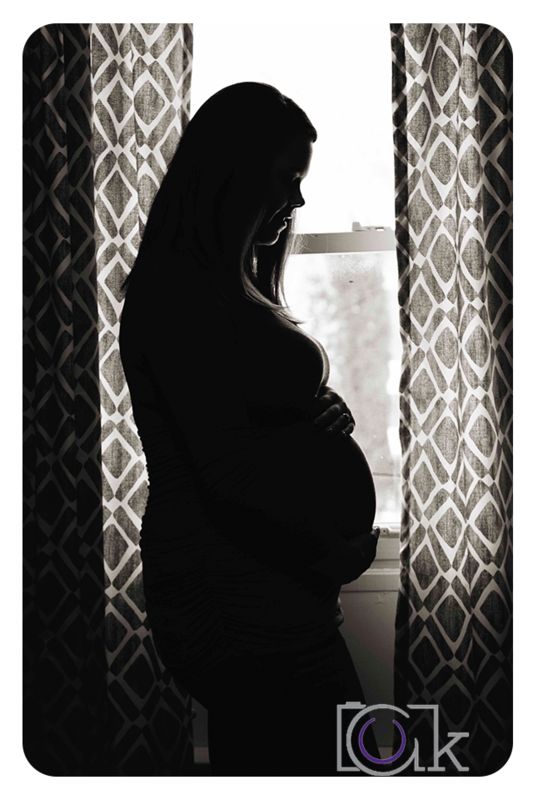 Whether you're expecting for the first time or the fifth, remembering these moments is incredibly important. 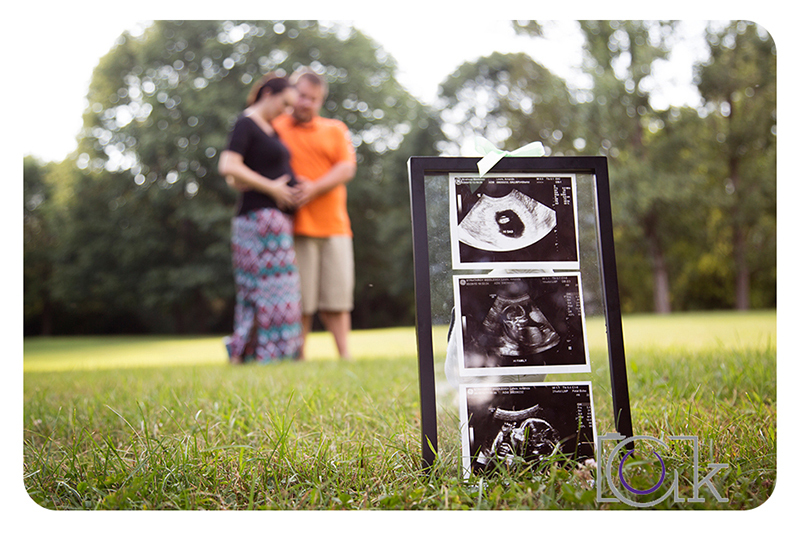 A maternity session celebrates the joy that is welcoming a new member into your family! That is why is it important that your session be completely YOURS. We want to make these sessions represent you, your family and your experience. 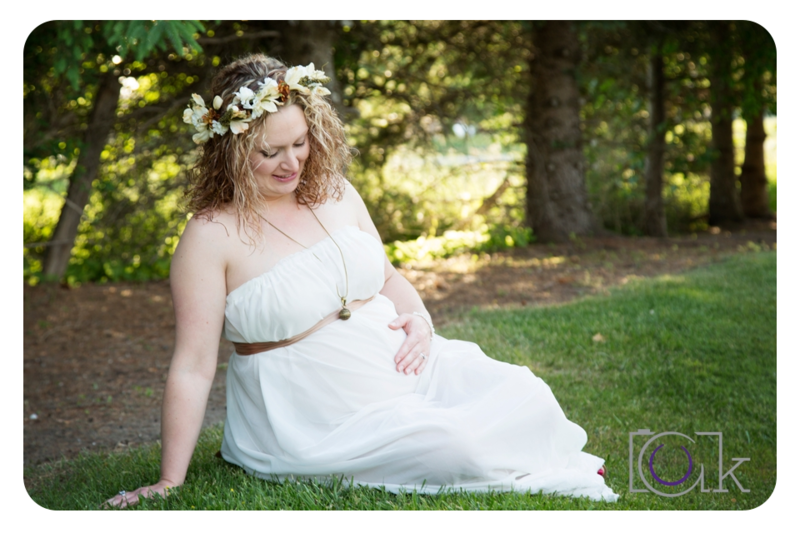 Maternity shoots can be either in the studio, on location or a little bit of both! We can help you decide what's best for your session upon booking. Now onto one of the first things that comes to mind when booking your session: "What do I wear?" We have several maturity gowns available upon request. You can also choose to bring 1-2 outfit changes of your own. We recommend you avoid wearing patterned items. It is important to us that you walk away with memories that are completely your own. Location, wardrobe and props all play a part in making these images special. If you have any questions about packages, sessions, etc. you can contact us here and check us out on Facebook and Instagram for the latest news and photo updates!